Today in History–February 1–the Library of Congress features composer Victor Herbert, born on this date in 1859 in Dublin, Ireland. After immigrating to the United States in 1886 with his wife, opera singer Therese Foerster, Herbert quickly became active in the musical life of New York City. 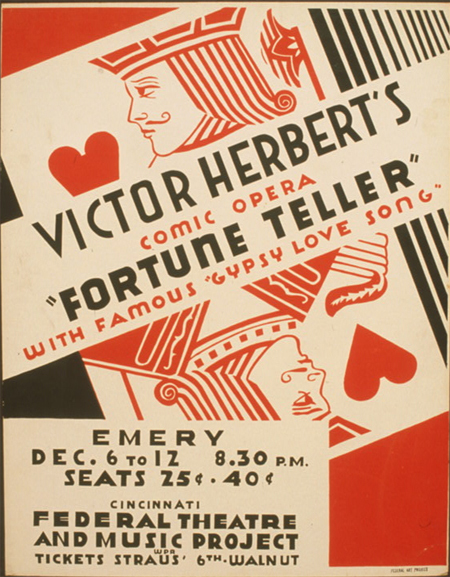 Herbert worked with worked for the Metropolitan Opera, was bandmaster of the 22nd Regiment Band of New York, directed the Pittsburgh Symphony Orchestra, and then formed the Victor Herbert Orchestra. Learn more about this versatile composer by visiting the Today in History section, then click the links below to access his music and discover more primary sources related to Victor Herbert.